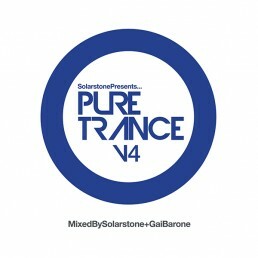 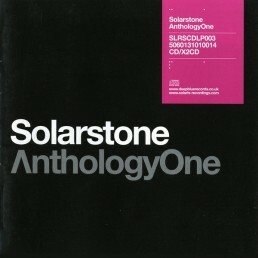 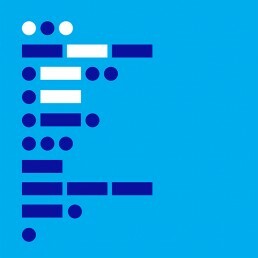 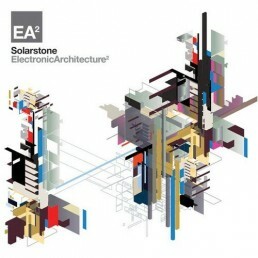 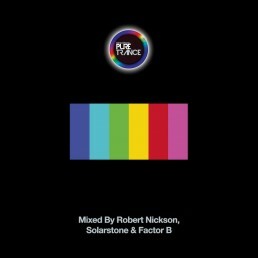 2010 release from composer, producer, singer and DJ Richard Mowatt (AKA Solarstone). 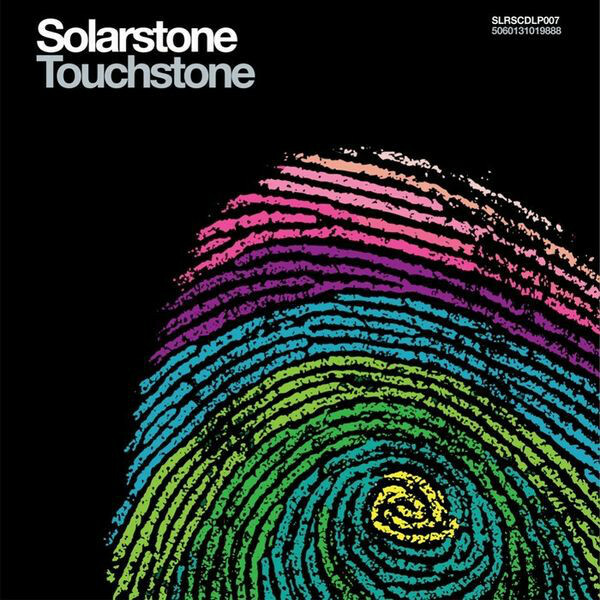 Touchstone, his new artist album, brings his inspirations out of the cortex and into the light, ‘musically mapping’, for the first time, an artist that has at every turn sought to redefine the word Trance. 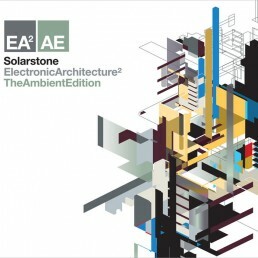 As with every album ever produced, influences are there to be picked up on by the listener. 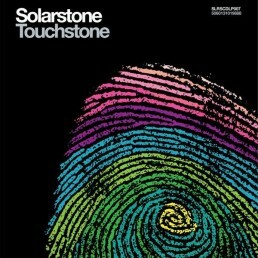 On Touchstone, they are first illuminated, clarified and examined by the artist himself.